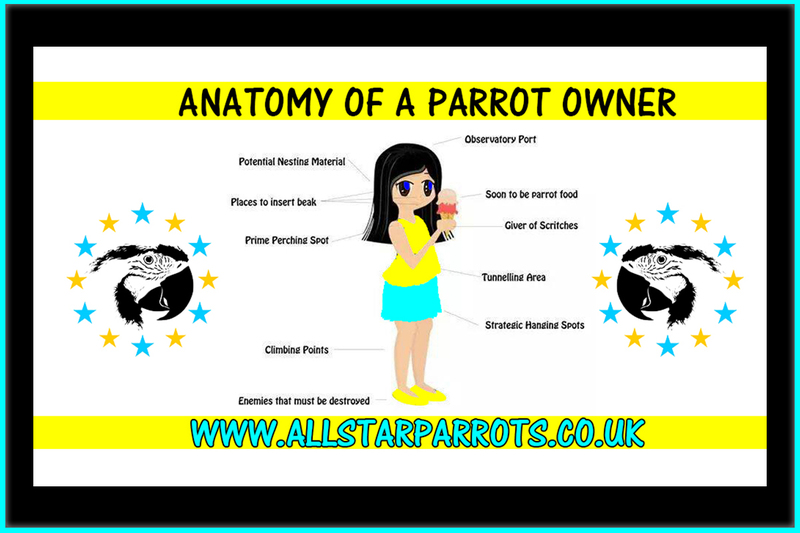 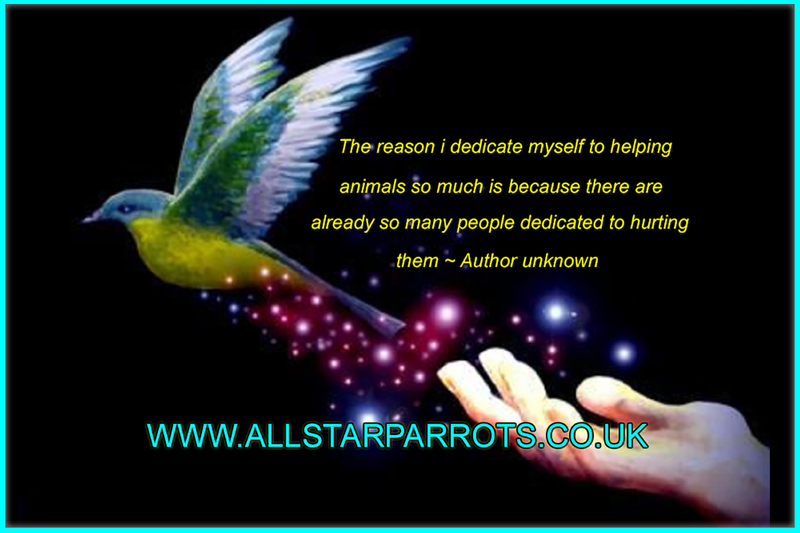 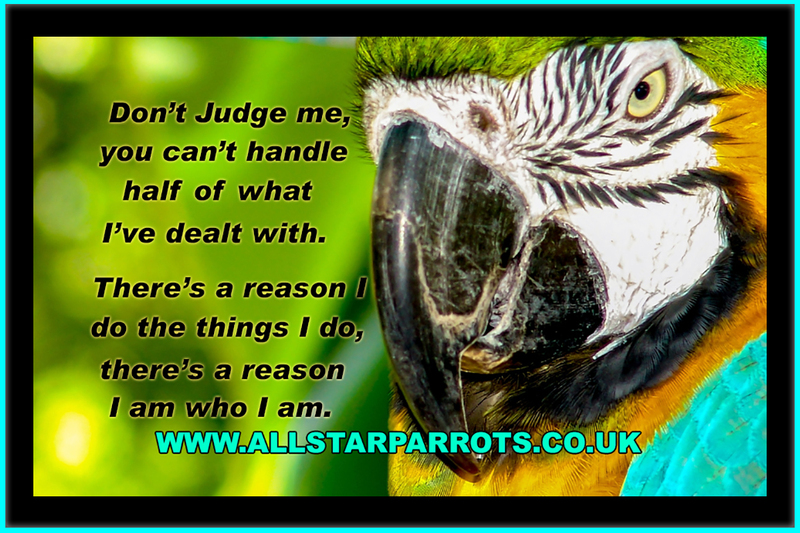 All Star Parrots are dedicated to offering free advice and education. 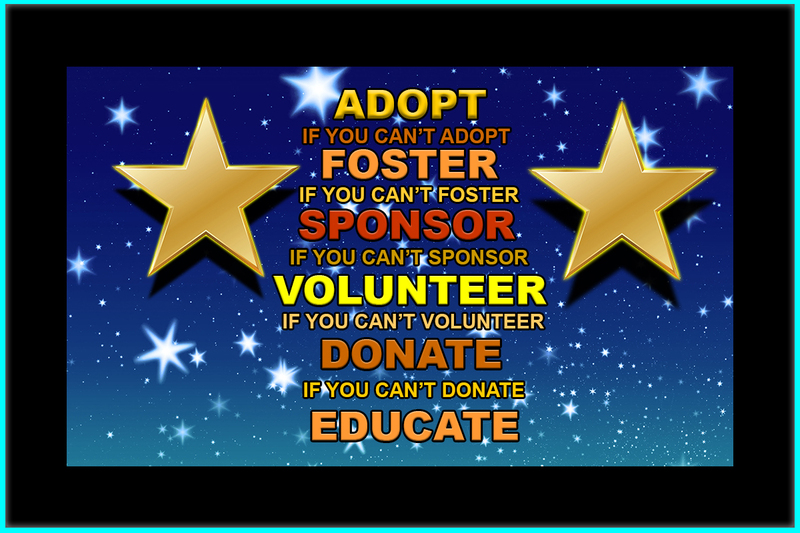 Our educational posters are just part of the wealth of knowledge we can share with you. 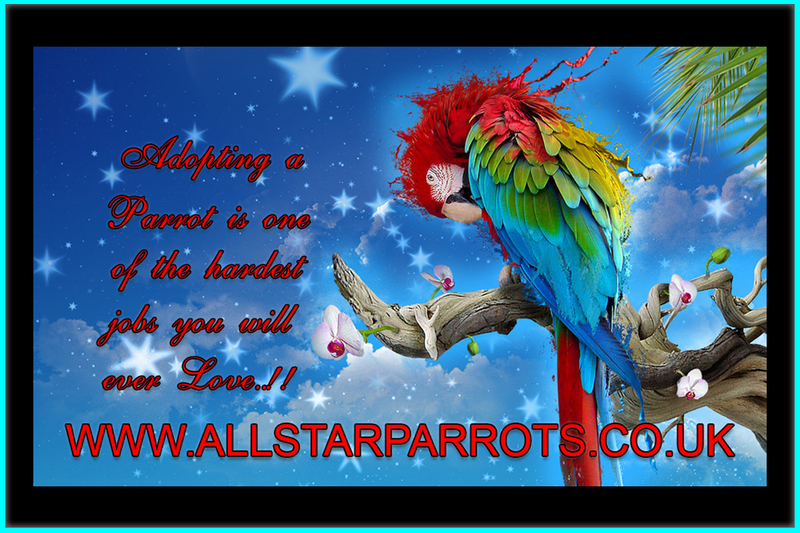 Weather on our website, one on one via email, telephone or our facebook page.